Nonna means grandmother in Italian, and you’ll see me use it often in this blog post, tonight. My nonna is dying. One day she was pain-less and lively, and a switch was flipped, and now she’s going to leave me. That is the reality of it, but it doesn’t cease to stab me in the heart each moment I think about it. That’s life, she lived a good life, she had a long life; these are all sentiments that I understand very well but I can’t come to terms with. I just can’t. She wasn’t just a grandmother to me, and even though we lived miles apart, her impact on my life was no less powerful. To me, she was like a Master and I was her Apprentice. I won’t write about my nonna’s life here, because it deserves a book in itself, not just a blog post. But I want to write about who she was to me, and how she made me feel. I use past-tense here, because I can’t talk to her. She’s sedated and not herself, and can’t speak to me on the phone anymore because of that. And that alone breaks my heart. That alone is a kind of death. My nonna is the most important person in my life. It seems like a weird title to give a grandmother, but she is. She is my inspiration. She has always been my source of laughs and positive support. No idea I had was too ridiculous. No decision I made was anything but the best for me. She always had the greatest advice, and always seemed to have a motto or saying ready for every story I told her. It’s selfish of me to say this, because my nonna was a greater woman than I’ll ever be, but I see myself in her. I see the same strength, I see the same courage to not let men (/the patriarchy) make me feel small or lesser than and to stand up for myself, I see the same sense of humour and sarcasm, I see the same stubbornness, and I see the same joyful childishness. My nonna is the perfect example of a life well-lived and a legacy created. 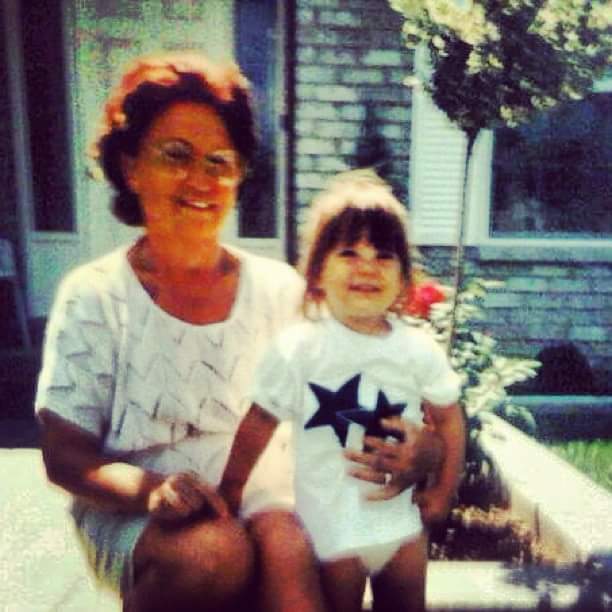 My nonna is the perfect example of a selfless, hard-working woman who loved her family. My nonna is the perfect example of compassion and care. And life is cruel. And cancer is cruel. And I wish I could turn back time. Had I known on Friday that we would be having our last conversation, I would have said so much more. I hope she knew how important she was to me. I will carry her with me, always, both tattooed on my skin and in my heart. 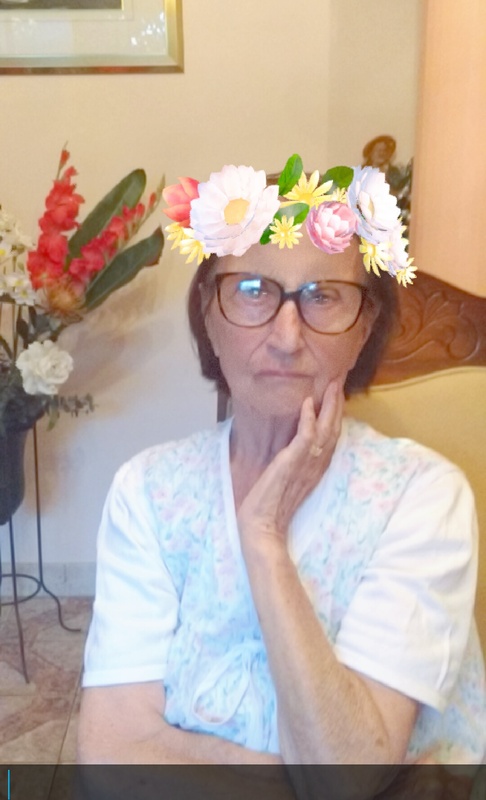 She is the best nonna I could have ever asked for, and I’m glad I grew old enough to truly appreciate her and the gifts she brought to my life. But I’m still not ready to say goodbye. My phone alerts me at 4pm every day to call my grandmother, and I’ll keep those alerts going, to ensure I don’t go a day without thinking about her and the impact she had on my life. 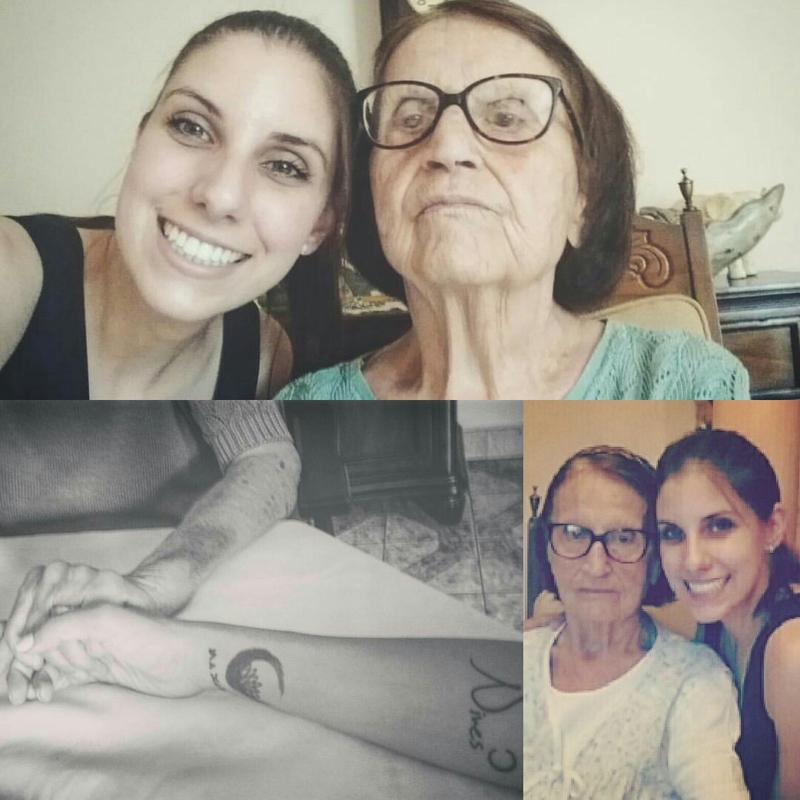 Post Scriptum: my Nonna passed 7 hours after I wrote this, On September 21st 2016 at 2am. Oh Claudia! My heart aches for you. Your Nonna sounds like an incredible woman. Thinking about you and your family during this very difficult time. Thank you so much, Aviva. She was an outstanding human. I’ very sorry for your loss. Mes condoléances. (I wish I knew how to say it in Italian). Just remember one thing: your “nonna” will live as long as the people who knew her will live. Soooo, with you she will live many, many years still. Thank you for your sweet message, Brian! In Italian, it’s very similar to French! Thank you again for your comment and for reading. You’re welcome. Pas de quoi. And yes, french and italian are cousin languages. Take care. My deepest condolences. Be happy that she will live on in your heart. Thank you so very much. You are so right! I’m thankful for her years of influence on my life.